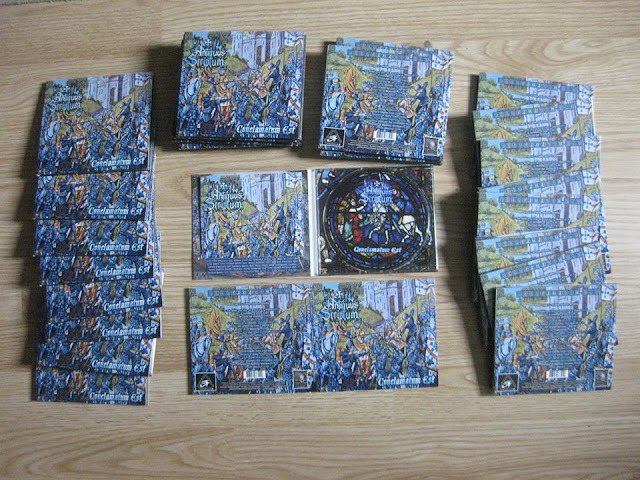 Antiquarium: Deluxe Digipack version of "Conclamatum Est" Unleashed!! Deluxe Digipack version of "Conclamatum Est" Unleashed! !